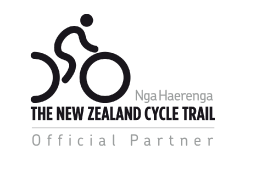 After 20 years of successful and recently award-winning* operation, Anakiwa Backpackers is changing its name for this coming season as of October 2014, to Anakiwa 401 – Self-catering Guesthouse. 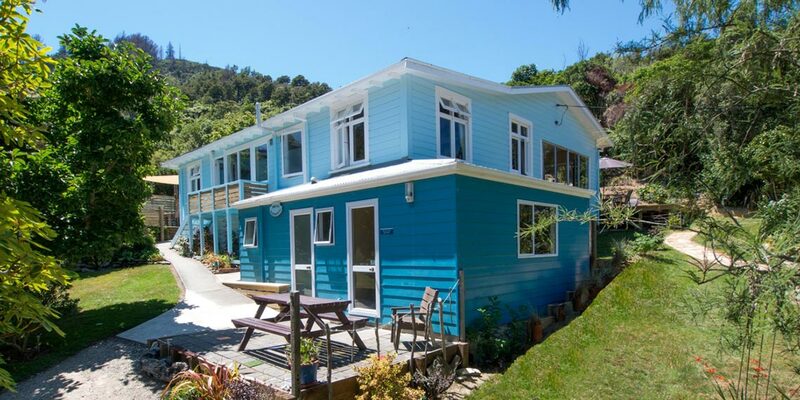 “While we remain a small, homely, waterfront self-catering accommodation provider in the Marlborough Sounds, we now offer a combination of the conveniences of backpacker-style accommodation such as full kitchen facilities, dining and lounge areas, with that of the homely, warmth and friendly hospitality of a B&B in our home”. Anakiwa 401’s quality affordable accommodation – with twin, double & share rooms (ensuite and shared bathroom) and a self-contained apartment – is ideal for singles, couples, small groups of friends or family, where guests experience the comforts of home, along with the option to interact with fellow world travellers should they choose. In conjunction with the new name, Anakiwa 401 has launched a new logo presenting a guesthouse in a waterfront location and this fresh new responsive website. Room rates start from $40 per person in a 2-bed share to $155 for 4 people in our self-contained Bay View Apartment. 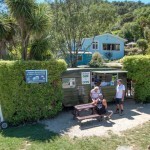 The Green Caravan Café @ Anakiwa 401 continues to operate – opening at 1.30pm every afternoon from Labour Weekend until the end of April. 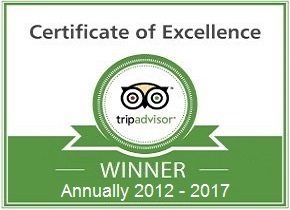 * Winners of TripAdvisor’s Certificate of Excellence Award in 2012, 2013 & 2014. 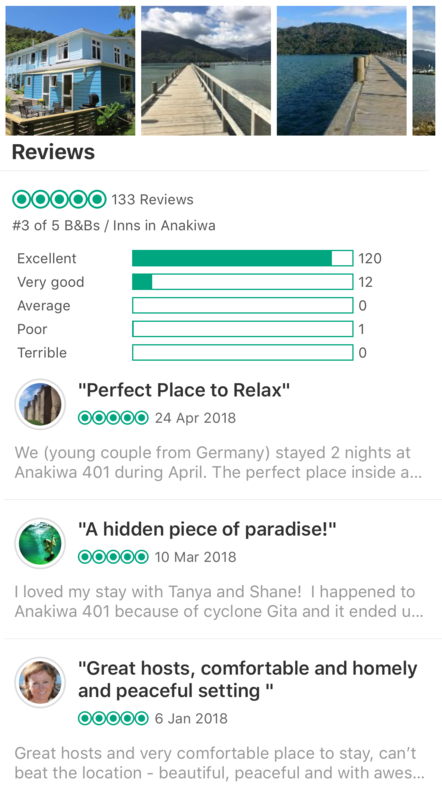 * Anakiwa 401 is a BBH Member and has a current BPP rating of 91% as voted by previous guests.